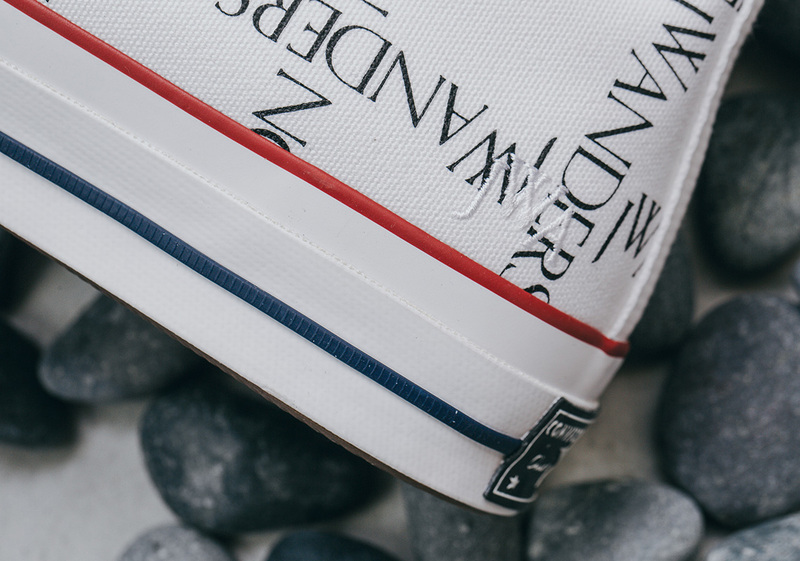 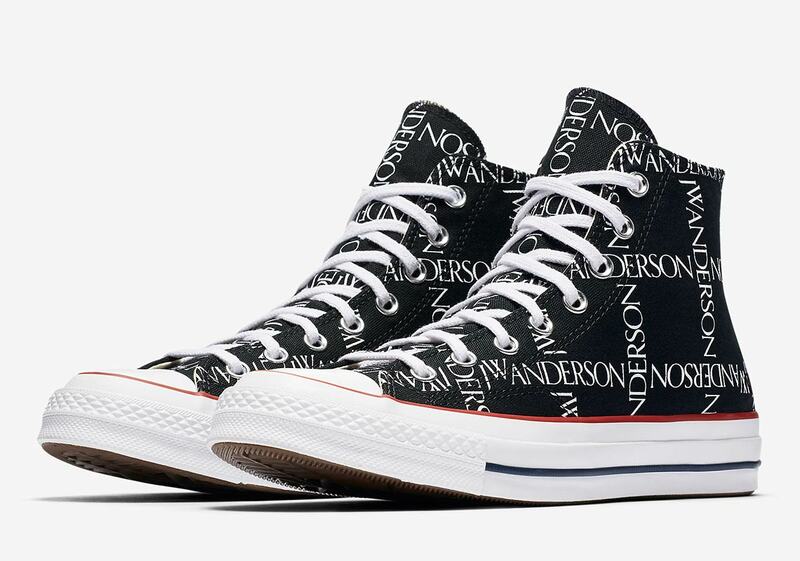 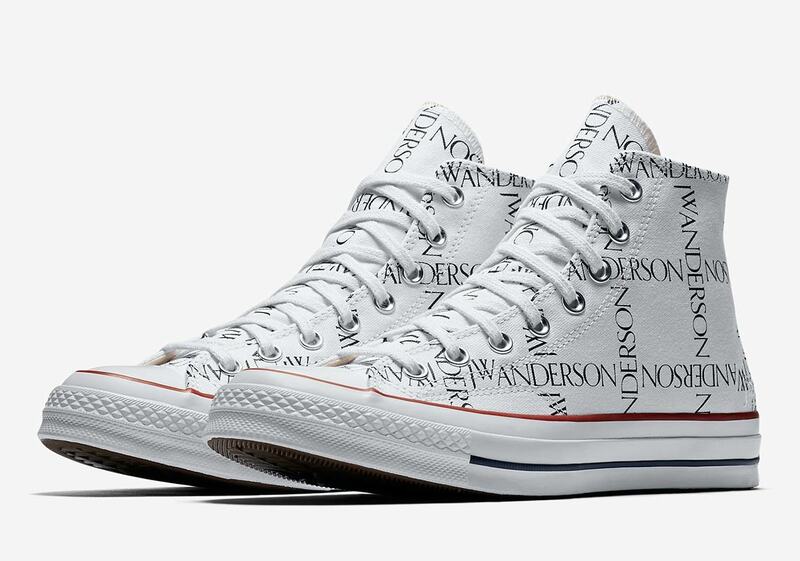 It’s a big week for frequent collaborative partners JW Anderson and Converse. 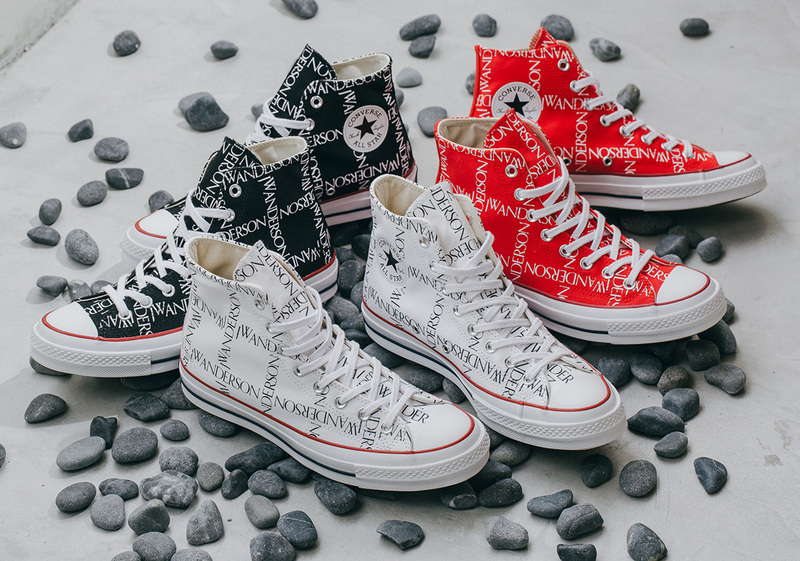 The whimsical “Toy” pack turned heads all over the world this week, but that’s not all the two had in the works: a “Grid” three-pack of classic Converse Chuck 70 Highs has also released. 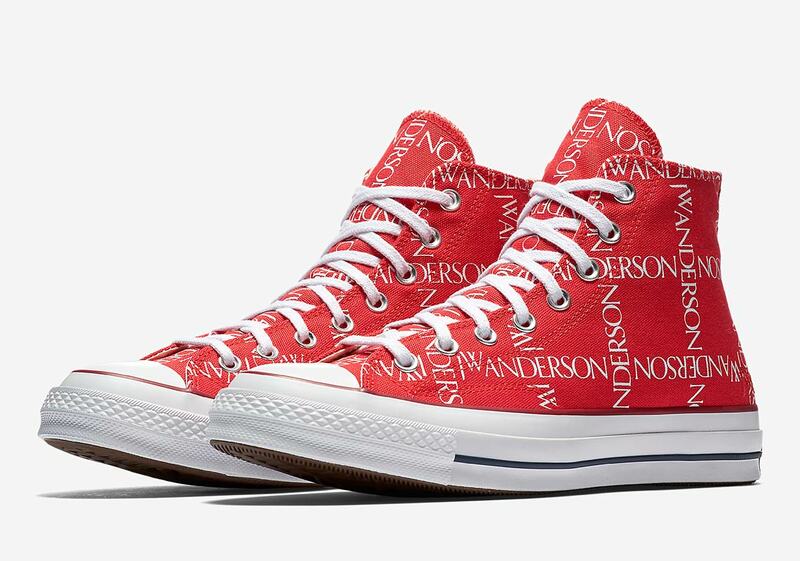 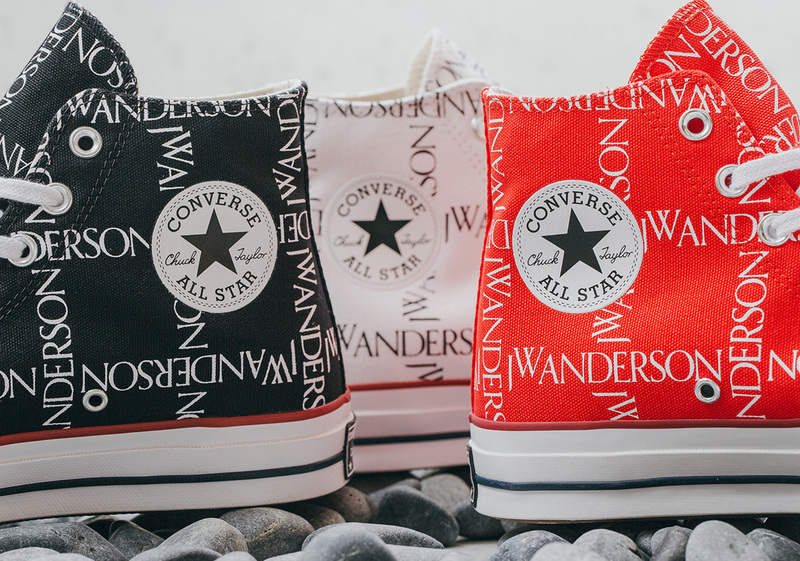 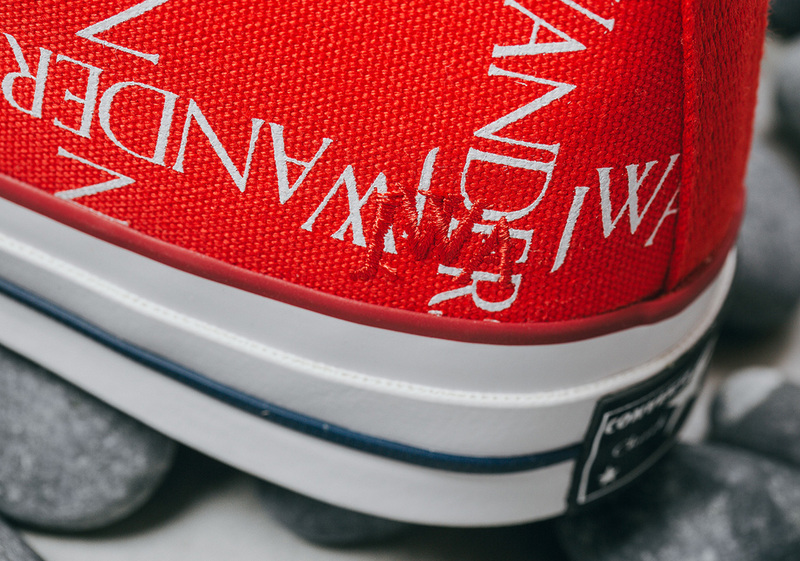 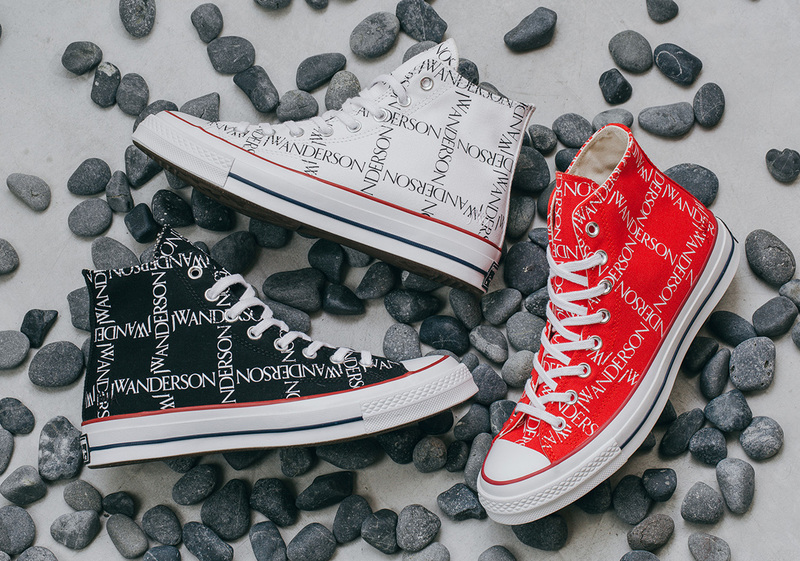 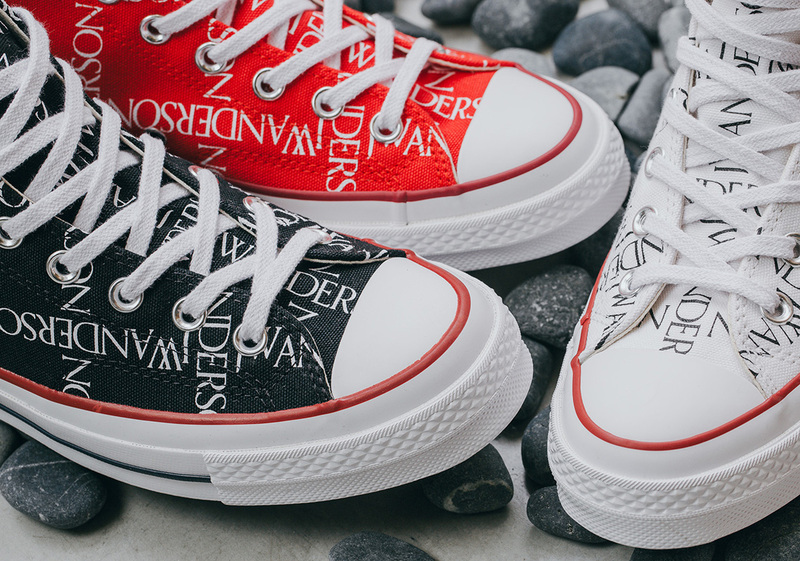 Consisting of three classic Chuck colorways—red, black, and white—each shoe in the pack’s upper is adorned with a striking JW Anderson grid-style logo print that alternates between regular and upside-down letters. 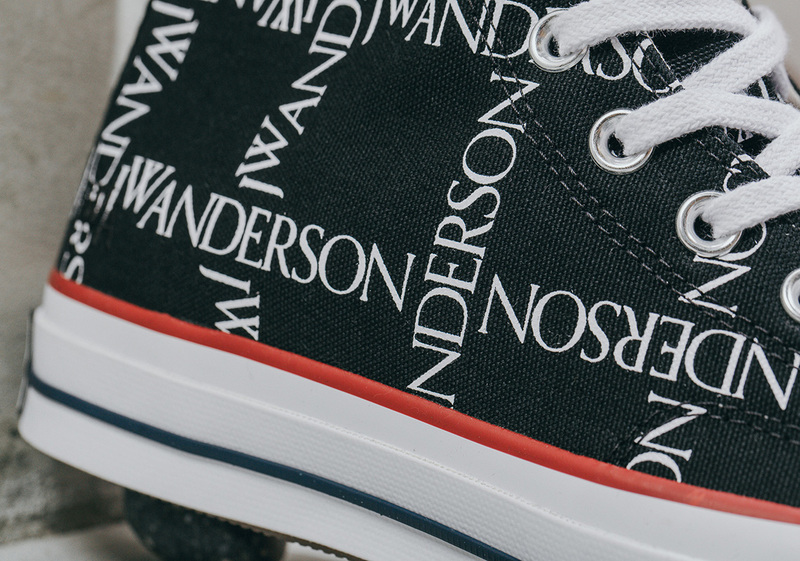 A small tonal JW Anderson monogram appears on the heel, and a vintage look is provided by the dual-colored striping on the white midsole. 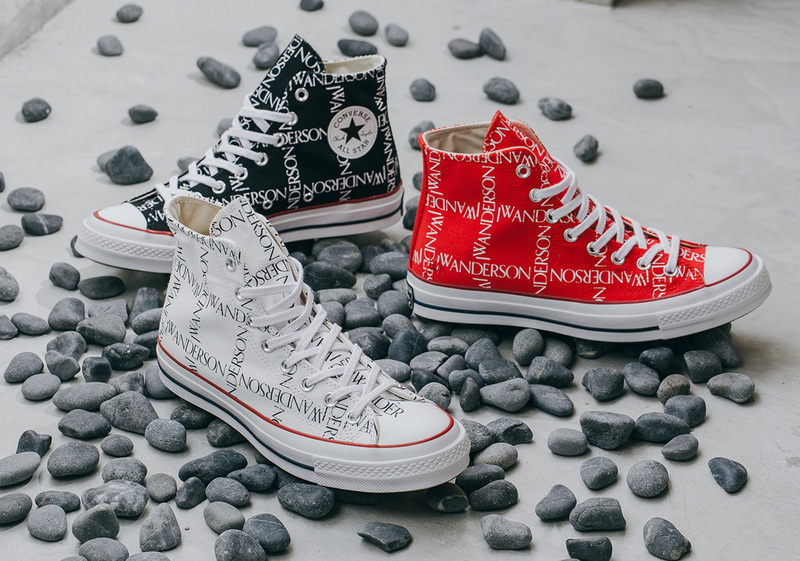 All three colors of this heavily-branded Chuck Taylor are available now on Nike.com for $120 USD.